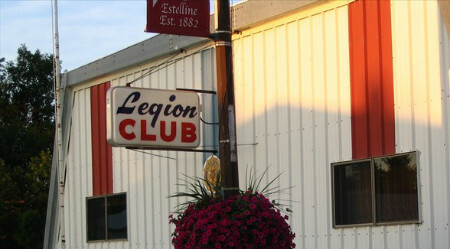 Estelline South Dakota Legion Post #184. Montgomery-Anderson. 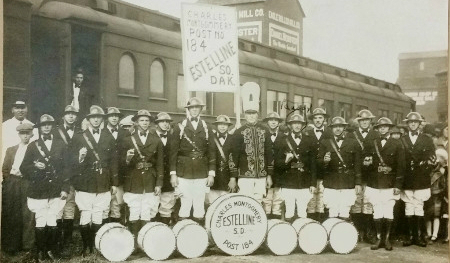 Established April 19, 1920. This is the Country of the User.